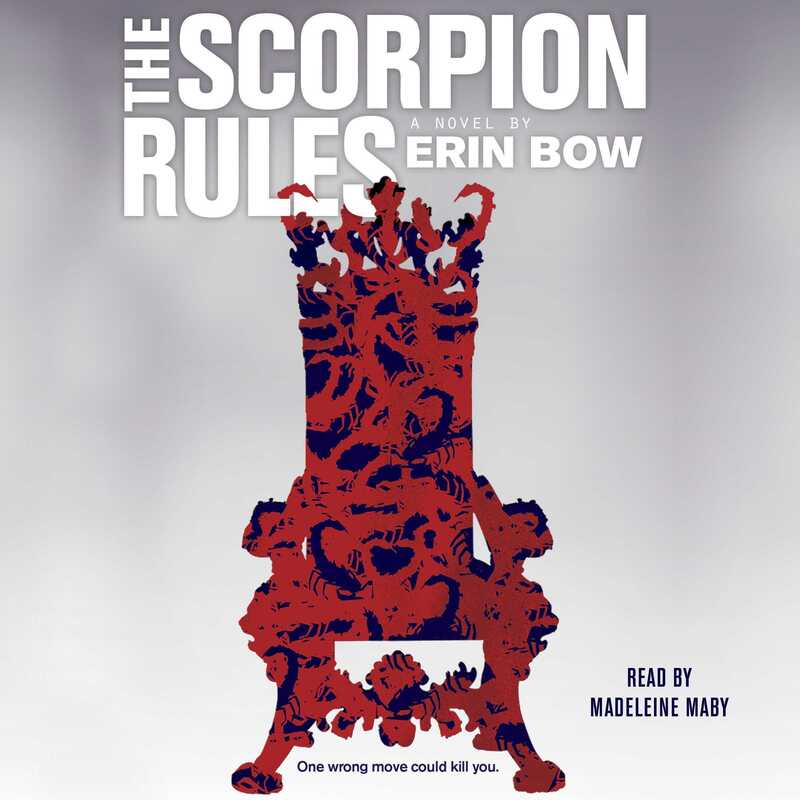 The Scorpion Rules - Audiobook | Listen Instantly! Then Elian’s country declares war on Greta’s and invades the prefecture, taking the hostages hostage. Now the great Talis is furious, and coming himself to mete out punishment. Which surely means that Greta and Elian will be killed...unless Greta can think of a way to save them. Download and start listening now!